Now Serving Portland, Vancouver, and Salem Areas. Call Us 24/7! If you need a carpet cleaning in Vancouver, contact s today for a free estimate. 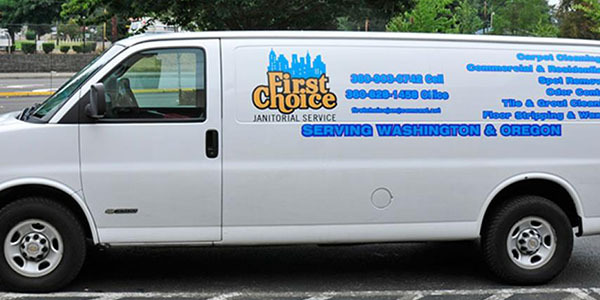 First Choice Janitorial Services is the best option for carpet cleaning Vancouver, WA. If you have carpet stains, carpet that is aging or worn, or simply do not have the time to thoroughly clean your carpet, we will be able to help you out. 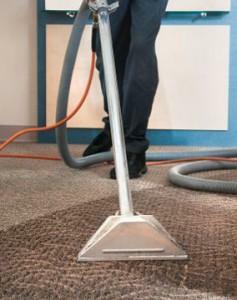 Our staff is very experienced in many different ways of carpet cleaning as it is one of our Carpet Cleaning Vancouver WA specialties. That means you can count on us doing the job as well as possible. Your needs matter to us. We will work with you to determine what your needs are as well as how to solve them. We will stand behind our customer satisfaction guarantee. We will make sure your job is completed up to a high standard. We stand behind our word and our work. We know that customers are the most important part of any business, and that you would never call us again if our work was not up to standard. Our staff is trained to do a complete, satisfactory job no matter the situation. We promise you will be more than happy your chose us to clean your carpets. Using the most up-to-date materials around, we can give your Vancouver carpet a better cleaning than imagined. 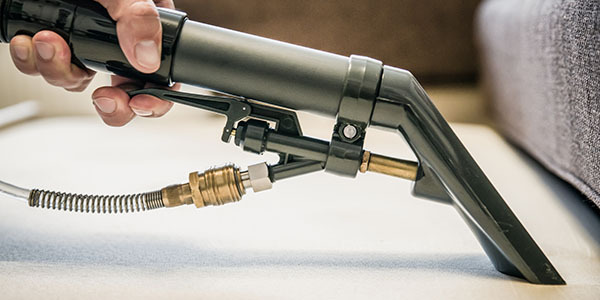 Our truck mounted extraction system is a state-of-the-art piece of equipment, meaning that no matter what state your carpets are in, we will be able to get them looking new again. We also have tools to repair and restore old carpets that are showing unmistakable aging signs. Carpet cleaning is one of our main focuses. We specialize in getting carpets looking like new again. If you are working full time and your schedule is taken up by social obligations, give us a call today and we will get those carpets looking brilliant again. We can even set up a cleaning schedule that works best for you, be it daily, weekly, bi-weekly, or monthly. That way you can guarantee that your Vancouver carpets will always look clean and new. If you need a carpet cleaning in Vancouver, contact s today for a free estimate. 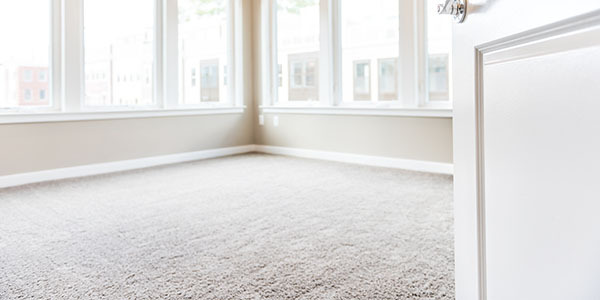 We are one of the best carpet cleaning options in the Vancouver, WA area, and promise your carpets will be back to the bright and shining versions that you had when you first moved in. 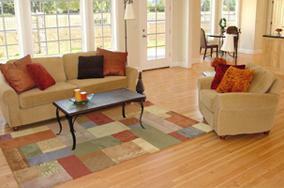 Contact us today for Carpet Cleaning Vancouver WA and and see for yourself. Get the clean up started! Contact us today. Meeting Your Budget & Your Expectations! © 2019 First Choice Janitorial Services. All Rights Reserved.